This is what happens when profanity takes the high road. 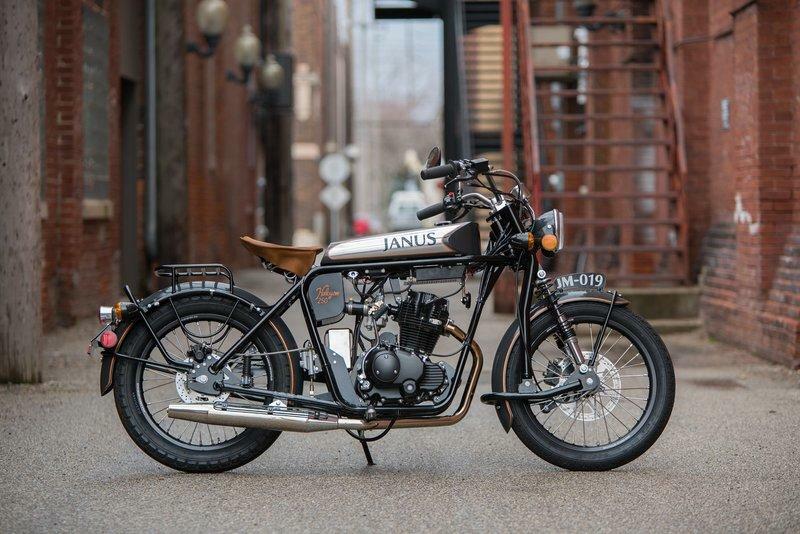 Janus Motorcycles offers three models in their 250-series line that all come with healthy doses of what is certainly quintessential “vintage” styling. You hear it all the time; “they just don’t build them like they used to.” Usually, that’s a good thing since we’re safer and more comfortable on the road than ever before, but I’d argue that motoring has all but lost one very important quality: charm. That’s right, I said it, and I can back it up. With the craze of the vintage designs and brands taking mainstage in the industry currently, another forgotten Indian brand, Yezdi, is having a grand comeback in the most modern fashion and will join the likes of Ariel, Levis, Brough, Hesketh, Matchless, and Norton. 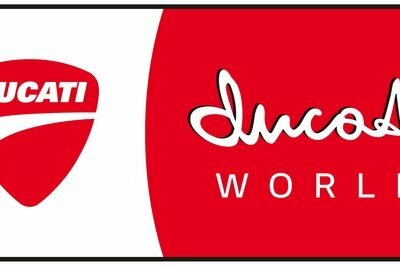 Thanks to the Indian auto major Mahindra and Mahindra’s subsidiary, Classic Legends Pvt Ltd. (CLPL) that purchased the iconic British biker BSA Motorcycles rights to the JAWA brand (whose sister company is the Yezdi). While we know that it would take at the least a couple of years to see their first iterations of what is touted as ‘The grand revival’, Mahindra has gone ahead and launched the official Yezdi.com website. 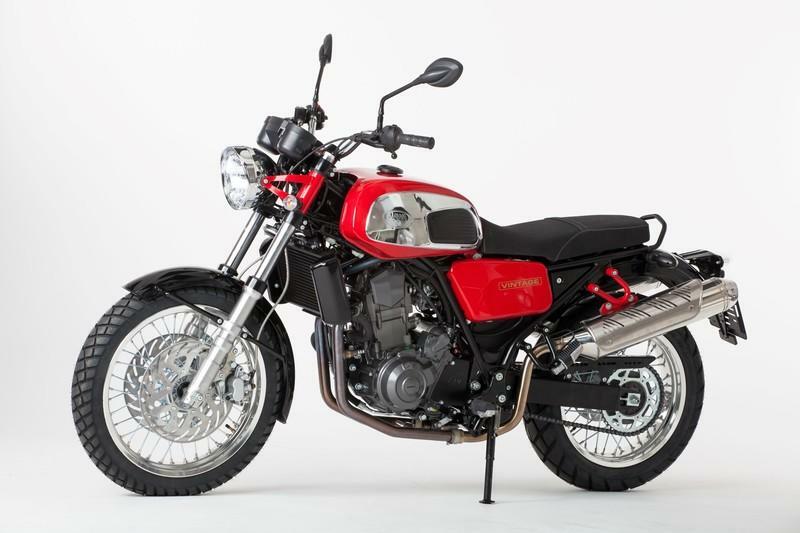 It pays homage to those twin exhaust pipes of the Yezdis of yore and will take us through the brand’s rich history and magnificent heritage of the classic motorcycles. Traffic in eastern countries is becoming a tourist highlight of sorts with people photographing it to share their experiences back home. Traffic causing gridlocks all across the towns and major cities have become a common sight, but the governments are worried about the bigger problem here. With so many vehicles plying, the environment is taking the hit with depleting air quality, especially with older vehicles emitting much more than current ones. Hence, one of the eastern countries, Singapore, is taking a major step towards restricting these old motorcycles creating environmental and congestion woes before they could go out of gear. The National Environment Agency (NEA) has announced cash incentives of up to S$3,500 (USD$2650) to owners who will de-register their pre-2003 registered motorcycles over the next five years. 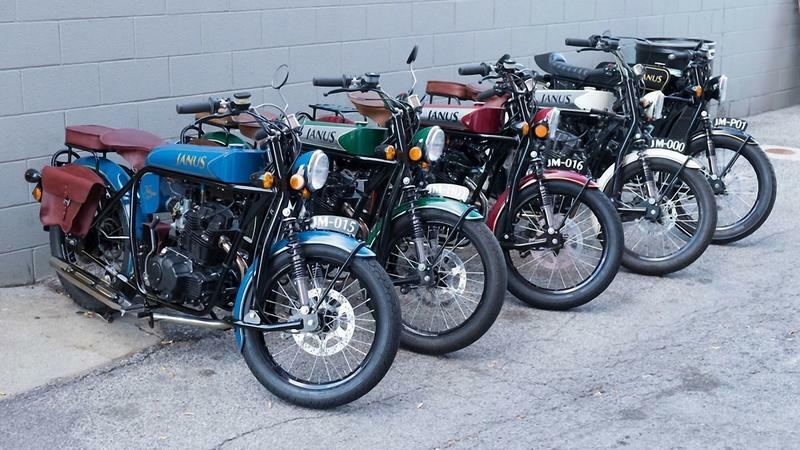 While we know that it would take at the least a couple of years to see their first iterations of what is touted as ‘The grand revival’, JAWA has gone ahead and launched their brand-new edition of its iconic 350 motorcycles and a 660 Vintage. This time, carrying a four-stroke engine with single overhead camshaft to be able to comply with the Euro - IV emission norms. 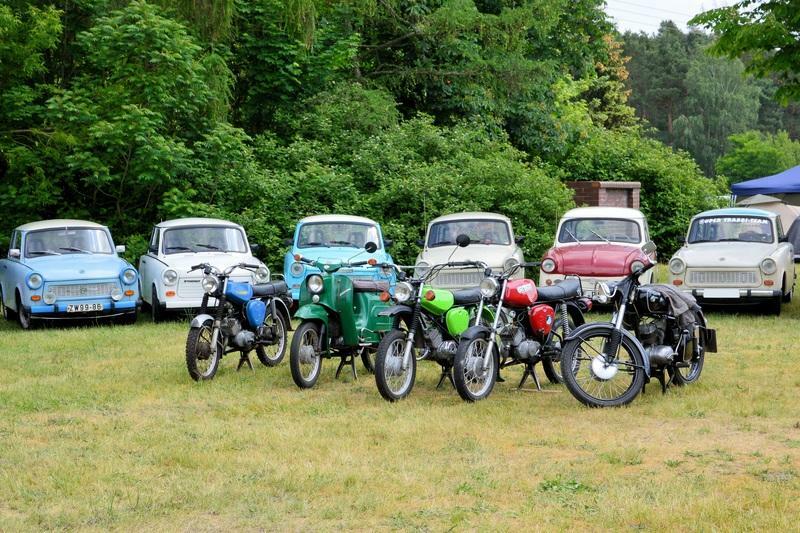 What would you do if you had 8 vintage motorcycles and a Porsche stolen from your garage? 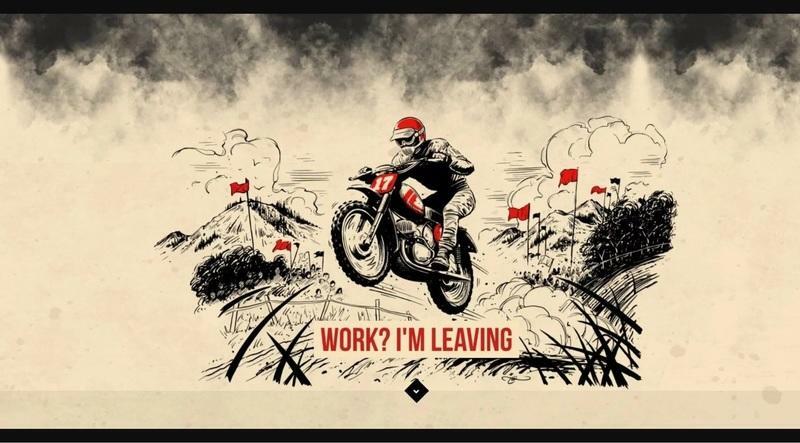 That is exactly what happened to Spanish custom builders Café Racer Dreams (CRD) last week. 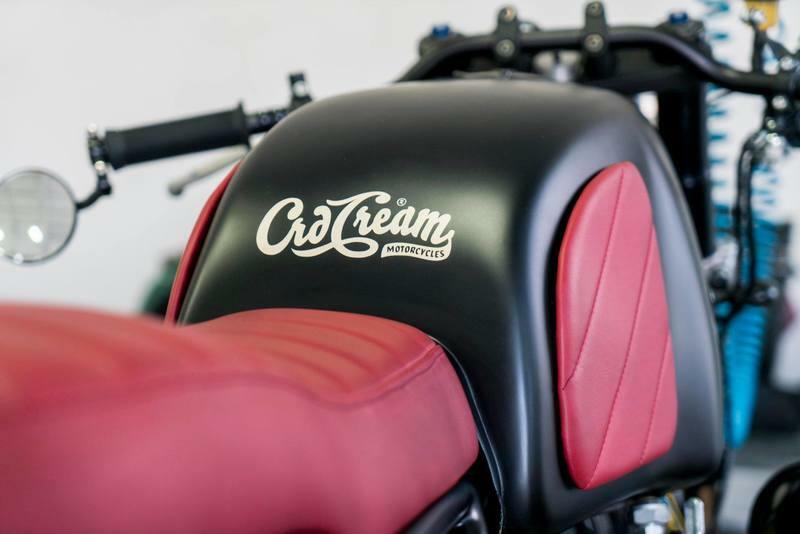 Located in Paracuellos de Jarama, Madrid, Spain, CRD is one of the reputed BMW custom specialists located in the area who have been turning out some stunningly beautiful creations over the last couple of years. Unfortunately, some miscreants, supposedly qualified, broke open their lock and made away with 8 newly customized bikes that were ready for dispatch to their owners inside and outside of Spain. In addition to these stolen CRD, the thieves stole a classic Porsche 356 even. Based out of Iowa, custom motorcycle builder Greg Hageman started working on Yamaha motorcycles at the start of this century. 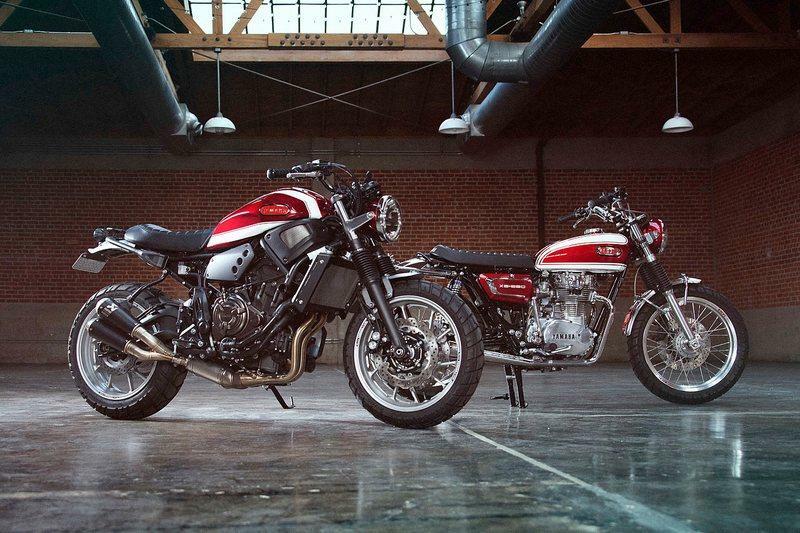 His very first one was an XS650 build that basically kicked off his love of vintage Yamahas’. And as they say, the rest is history. This scent was picked up by the folks at Yamaha Yard Build, guys who ask "talented customizers to provide inspirational ideas on how to transform modern Yamaha models into ’Yard Build’ specials." Google launched a new initiative for America called the “Grow with Google”, that will allow today’s workforce to access the best of Google’s training and tools to help them grow their skills, careers, and business. To show the world how it’s done, the Californian tech giant roped in Janus Motorcycles from Goshen, Indiana, a small motorcycle builder that makes around 90 machines a year. Together, they produced a YouTube video that goes on to showcase how the founders collaborated and made use of the internet’s tools to market their machines. The National Motor Museum in Beaulieu, Hampshire, England, received a donation worthy of the awe of any biker among us. 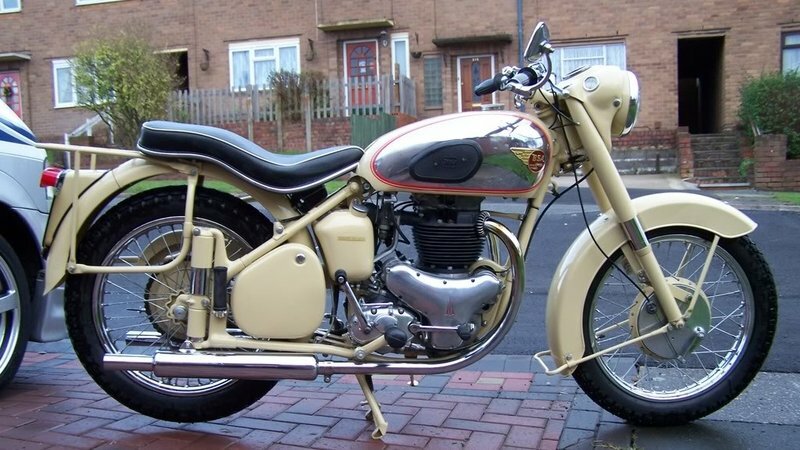 After careful restoration, a 1953 BSA A10 "Golden Flash" was donated by its owner to the National Motor Museum to be a part of "The Motorcycle Story" exhibition. The exhibition looks at the history of motorcycling, examining and celebrating people’s quest for individuality, freedom and the desire to go fast. It is the perfect venue to showcase the A10 and its post-war design that helped to shape the motorcycle industry in the mid-20th century. Continue reading for more on the BSA A10 "Golden Flash." 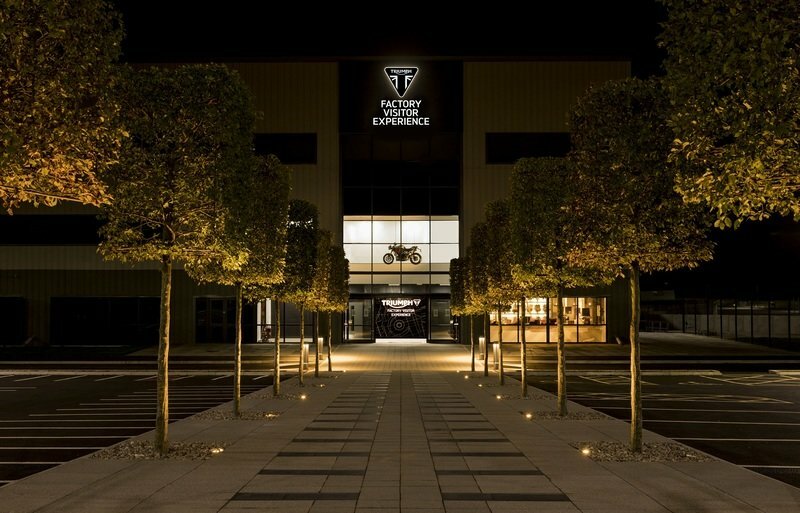 Triumph has a swanky new factory visitor experience. Get to know the 115 year old history of the British maker and take a tour of the factory that makes legendary motorcycles. Triumph has been the oldest British motorcycle manufacturer that has a rich 115 years of heritage. Expressing this to the world, the Hinckley firm has built a brand new Factory Visitor Center for £4million ($5.3 million) spanning across eight distinctly-themed areas that combine to create a full Triumph experience. Showcasing the brand’s achievements in design, engineering, racing and popular culture, the visitor center will allow fans to get behind the scene through both historic and modern era of motorcycles and legends riding them. “Evil” is a complex thing. Sometimes evil is justified, and this is one of those times where Evil is all you want to be riding on a personified saga on a veil. Indian Motorcycles is lifting itself to the pinnacle for 2018 and for its second instalment (the first being the Roadmaster Elite), the Polaris owned manufacturer has launched the 2018 Indian Springfield Dark Horse. 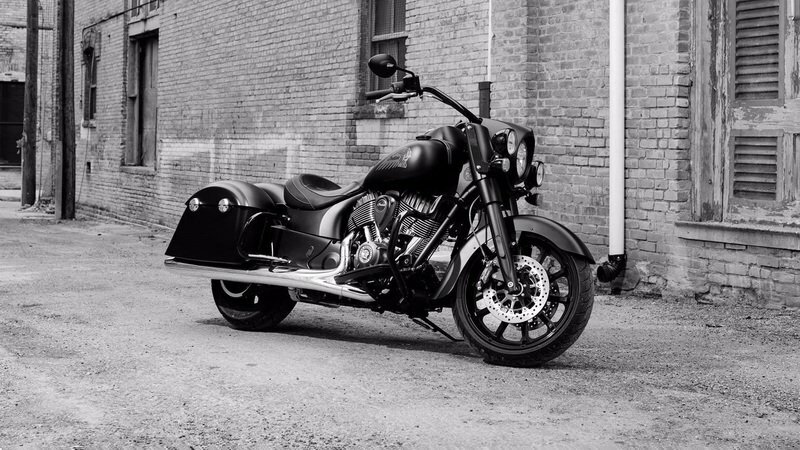 It a solo saddle amalgamation of the mechanicals and stature of an Indian Springfield and the blacked out theme carried from the Indian Chief Darkhorse. This will be the third model in the American line-up to get the Dark Horse treatment. It gets updated with subtle yet dark cosmetic changes to give it a stealth outlook while blacking out just about everything apart from the exhaust. It carried around the same panache and poise of the epoch Springfield, a motorcycle that leaves no question of having a prominent place in the lineup of this historic brand that knows retro indulgence. Sit up and pay attention, folks. We have some news from the Catawiki auction site. 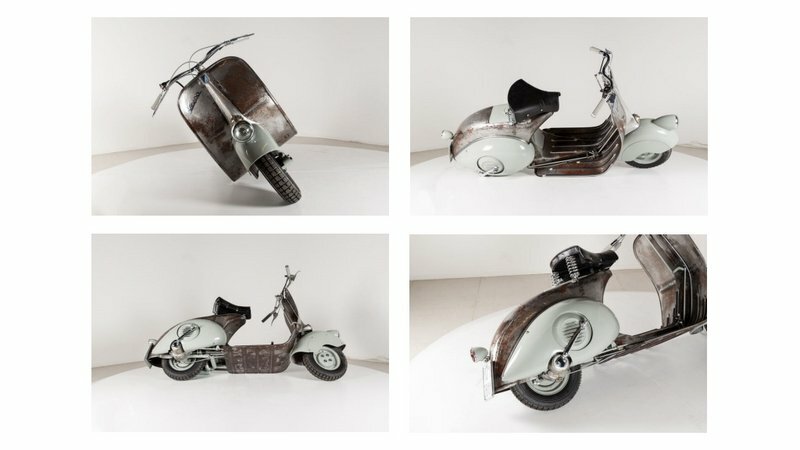 It seems that the world’s oldest Vespa is up for grabs. Owner Ruote-Da-Sogno has its 1946 “Serie 0” Vespa on the block. Not only is this the oldest, working-condition Vespa in the world, but it comes from a 60-unit, pre-production run so it started out as a rare bird to begin with. The age just makes it even more valuable as evidenced by the almost $175,000 bidding price at the time of this writing. Estimates by the auctioneer place the anticipated sale price at something between $268,000 and $348,000, and we still have a few days left — expect those bids to creep up significantly before this is done. This here is the real deal folks. Hand-beaten body panels work with the hand-soldered frame for an authenticity and craftsmanship you just can’t find nowadays. This awesome opportunity to own a rare, old Vespa is timely as it corresponds with Piaggio’s 130th anniversary. Continue reading for more from Piaggio on its 130th anniversary. The Mecum Auctions folks are hitting the Hyatt Regency Monterey Hotel and Spa in Monterey, California over August 18th, 19th and 20th as part of their 2016 tour. This stop will play host to a number of rare and exciting motorcycles, many of which are past “vintage” status, and may represent once-in-a-lifetime acquisitions for some ambitious collectors out there. To say that there is something for everyone may be going it a bit high as only the most well-heeled and motivated collectors hit the Mecum events, but most of the bases within that narrow subset are covered, from turn-of-the-century models up into the late ’60s. I picked a few high points from each era/category, but you will have to visit the official Mecum Auctions site to get the complete list. Continue reading for my look at the auction. Oh, to be a motorcycle historian in Europe. Such fertile ground to ply one’s trade, with rich, regional and cultural influences covering the last century and more. The name “Beemer” stands out from the crowd as one of the oldest, and most successful, of the early European manufacturers still in business today, and it is against this backdrop that BMW unveiled its R5 “Hommage” at the 2016 Concorso d’Eleganza Villa d’Este. Built as a tribute piece meant to commemorate the 80th anniversary of the original BMW R5, the Hommage serves as a fairly faithful reproduction with a decidedly contemporary bent. There are few things in life I appreciate more than a well-kept, classic bike, and it really isn’t even about the object in question, but the love (read: work and money) it took to maintain it over the years. 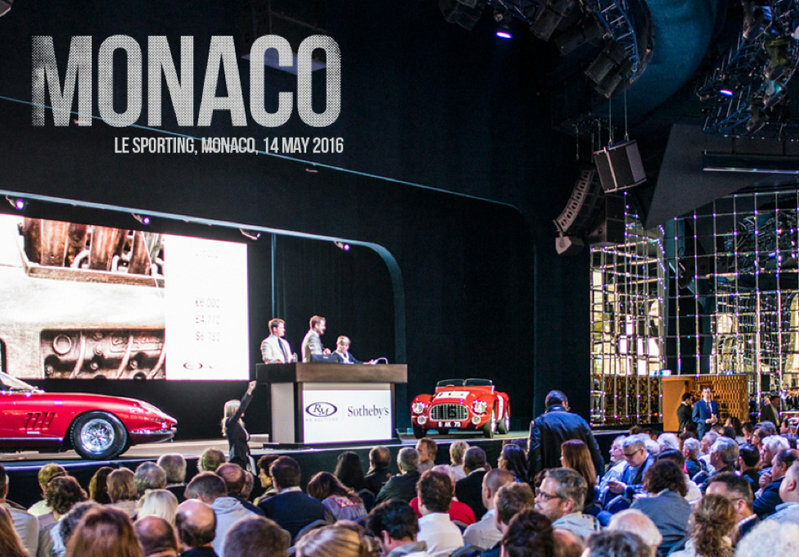 When a vehicle reaches collectible status, it can find itself at prestigious, world-wide events such as the RM Sotheby’s auction in Monaco this past Saturday. As usual, the globe-trotting auction house put on a top-notch show, with dozens of entries of various vintages in attendance. 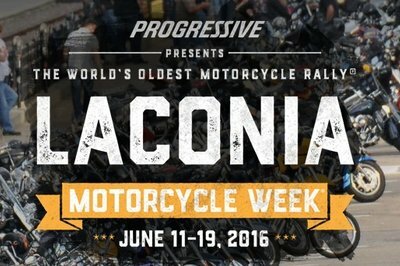 Join me while I take a look specifically at the motorcycles that changed hands this weekend. 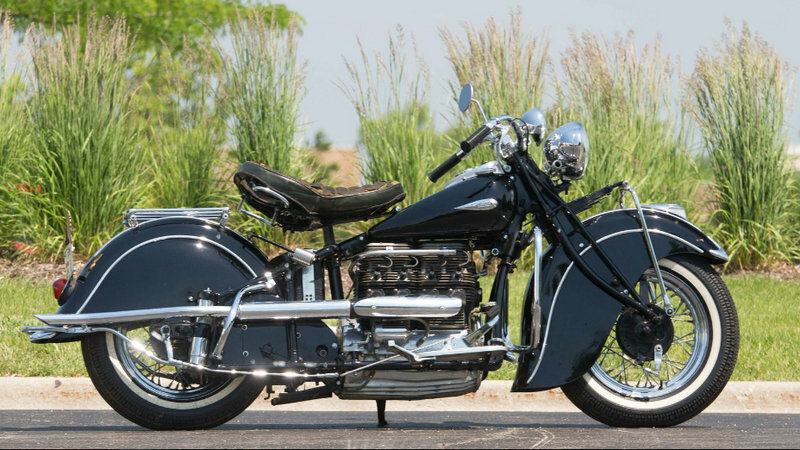 Continue reading for my look at the bikes from RM Sotheby’s auction. Episodes of Jay Leno’s Garage usually gravitate towards featuring some of the finest cars in the world, be it old school classics or modern-day exotics. Yet every once in a while, Leno switches things up a little bit and produces an episode dedicated strictly to motorcycles. 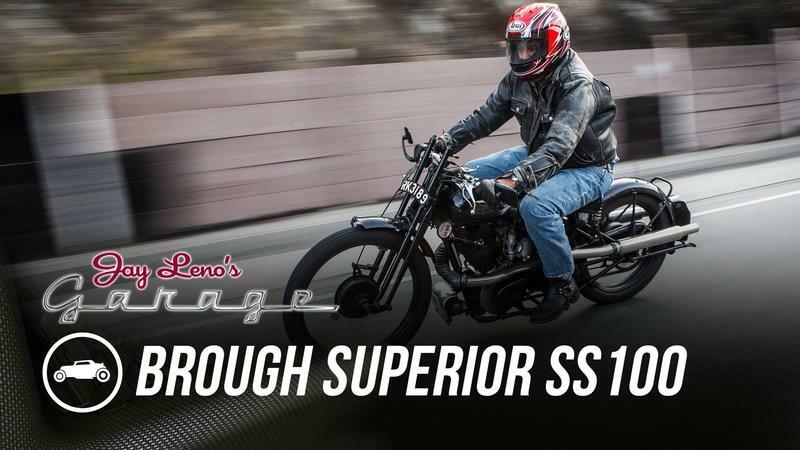 A recent episode of the web series proved as much when Leno featured one of the oldest bike roadsters in the world, the 1925 Brough Superior SS100. Yep. the Brough Superior is celebrating its 90th birthday this year but the model Leno has in his collection certainly doesn’t look the part of a 90-year old bike. For one, it still runs pretty good, which is a testament itself to the incredible engineering and development Brough did on the bike when it first came out back in 1925. Some of the parts of the bike aren’t new and that doesn’t come as a surprise. It is 90 years old, after all. It’s also had a handful of other owners before Leno got his hands on it. 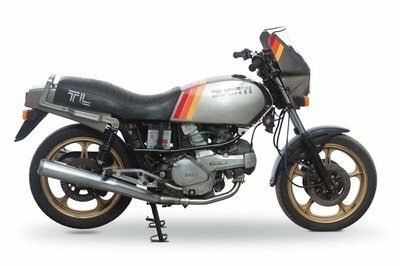 One, in particular, even decided to turn it into a race bike where it ended up competing in some racing series back in the day, including the Isle of Man TT. But the most impressive thing about this particular Brough Superior SS100 is that it still runs like a charm. All the mechanical details are there and are functioning properly. Leno even took it for a nice run in Los Angeles and even managed to overtake a Japanese bike built much later than the Brough Superior SS100. You can make a case that there are more iconic bike models out there. But there are only a small number of bikes that can rival the history and staying power of the Brough Superior SS100. For a bike to run that smoothly despite its age, it’s pretty remarkable if you really think about it. 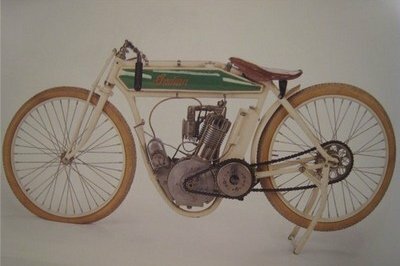 This Hildebrand & Wolfmüller is the world’s first-ever patented motorcycle and it recently sold at auction for $131,200. Made in Germany, the motorrad is powered by a 1488cc four-stroke twin engine developing an impressive for the time 2.5 hp at 240rpm. Weighing around 132 pounds and reaching a top speed of approximately 31 mph, this was the time’s only and best mechanical horse around. And it showed german ingenuity. For instance, the water needed for cooling the engine was held in the rear fender, while the transmission system is similar to that of a locomotive. 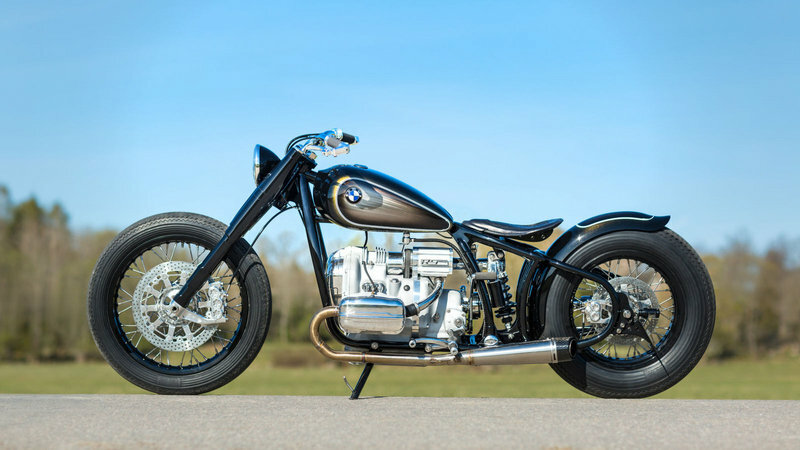 The vintage production motorcycle sit in an US barn for the past 70 years and after being auctioned off in England it now sees its way back to Germany for display. Hit the jump to see a restored 1896 Hildebrand & Wolfmüller buzz around. Not few of Steve McQueen’s toys were recently added to Bonhams for the annual Classic California auction at the Petersen Automotive Museum in Los Angeles. 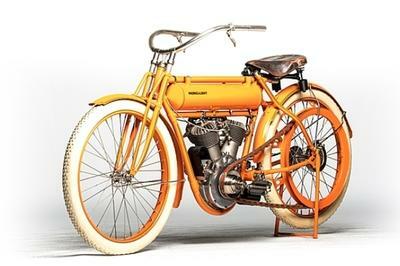 Most importantly, the auction – which is scheduled for next month – includes a 1914 Indian Model F Boardtrack Racer. The Hollywood legend owned the single-cylinder 500cc motorcycle untill he passed in 1980. The old Indian was first auctioned four years later. If you’re a fan of the iconic and rare piece of machinery and also want that celebrity feel together with it, find out that the auction will start at around $46K. The café racer style may not have started on Japanese bikes, but it does help turn some of these into absolutely gorgeous machines. 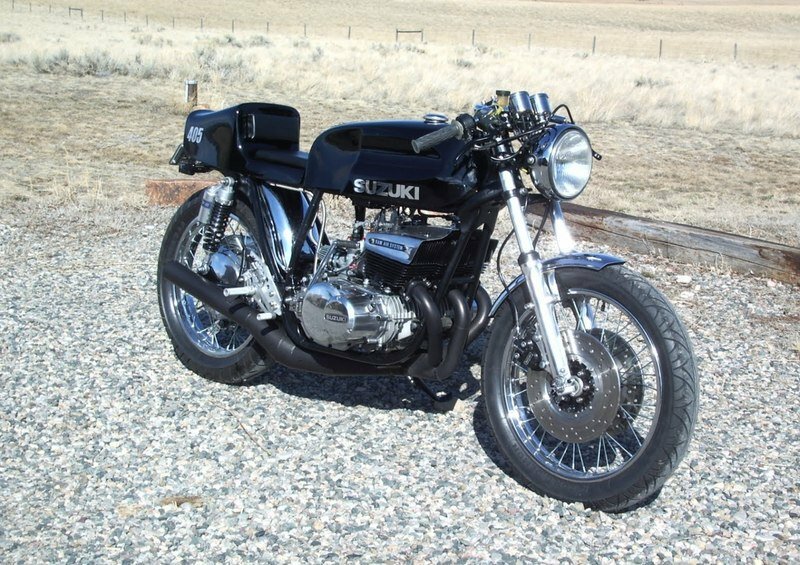 For example, this 1975 Suzuki GT550 (I know, it looks brand new) is probably the coolest café racer approach on a classic Japanese bike. Thomas Leeming from Montana recently finished building it and he doesn’t forget to mention some of the changes he has done: "pipes by Omar’s. Electronic ignition. Battery, oil tank and electrics are hidden under the seat cowl." What we like the most about the Suzuki GT550 cafe racer is the racy and yet classy look given by the bike’s stance and the multitude of shiny bits and parts. More pics after the jump. 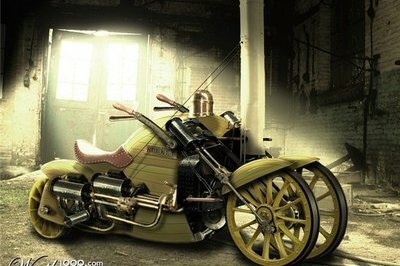 After being discovered in an old abandoned workshop in the north of England, the steam prototype meant to be originally ridden on railroads is now called the Rocket Bike. P.S. Is it just me or this thing looks a little too similar to the Triumph Rocket III? 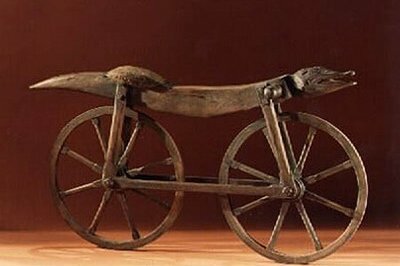 We just came across this on the web and look at it as to a prehistoric motorcycle (yes, even though it is actually a bicycle from 1791), especially after reading that it’s form was inspired by animals such as horses, birds and snakes. 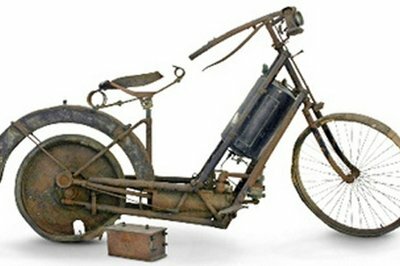 Invented by frenchmen, Comte Mede de Sivrac this early precursor of the bicycle => motorcycle had no steering and we can’t see any pedals, so we guess that Fred Barney would easily find its place on it and ride with style. 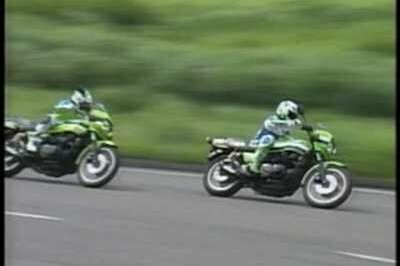 We just came across a cool video showing these Lawson style Kawasaki Z1000 and Z1100R being ridden to their limits back in home country Japan. 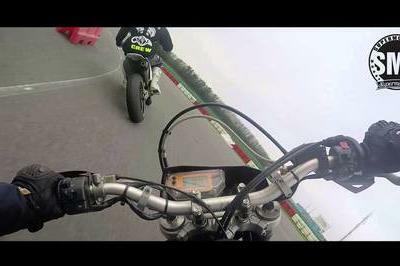 The two modern classic motorcycles are going strong and the professional riders have no mercy, leaving people wondering if this is actually a vintage video or a very well made new one paying a tribute to yesterday’s great bikes. 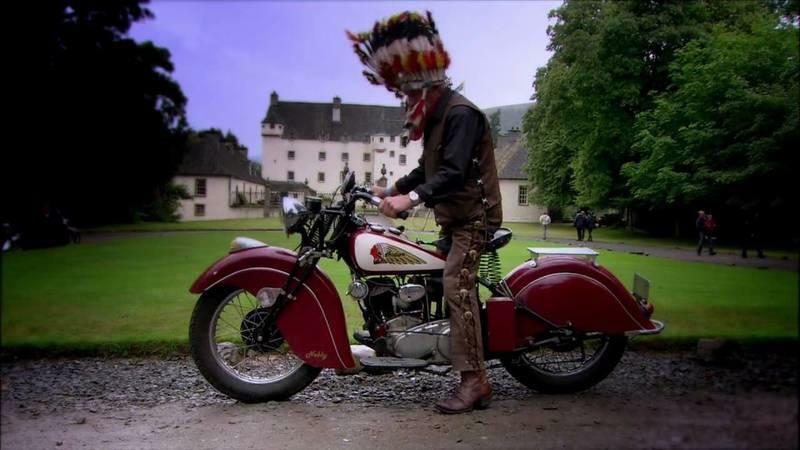 This year’s ‘Old Indians Never, Ever Die’ vintage motorcycle rally held in Pebbleshire, Scotland between 24th and 26th of July gathered no less than 400 vintage Indians, which is very impressive to see on the old continent. Proud of their achievement (and this was just the second time they got together the impressive number of Indian motorcycles and owners), the organizers will release a 1 hour long documentary about it. Meanwhile, you can enjoy the trailer.